Established in 1992, Sundan offers a seamless online and offline shopping experience which specialized inelectrical appliances. 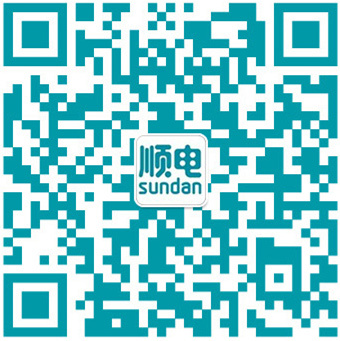 Sundan builds a good reputation and high-end brand image among the industry and customers because of mid to high-end positioning and products range. Online store: as a very important part of the Sundan, it strives to provide superior service which’s equivalent of the physical store for the customer. 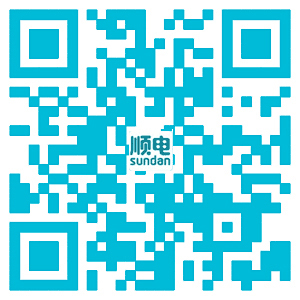 Customers can enjoy Sundan’s products and services at anytime and anywhere. Physical stores: over 40 physical stores in over 20 cities (both first and second tire cities) of mainland China. Household physical stores: Share and Relish mainly sells premium household products with more than 20 stores in over 10 cities. Focus on the high-end electrical appliances; strive to be the biggest high-end electrical appliances store with excellent service for the high-end consumers. As the necessity of our daily life, the increase of the customer needs results in the abundance of the product supply. The retail industry is involved in price competition. Now, Sundan aims to solve the problems arise from the price competition. The customer has no idea how to choose the best appropriate products due to the disturbance of price competition and sales promotion. The customer needs to compare different products among so many choices. The complication makes it harder for consumer to make a final decision. Quality difference will result in risk and bad using experience after the purchase, especially for those inexperienced customers. For the high-end customers, seldom can they find a place to meet their specific needs and where they can feel safe and conformable to buy. High income groups like successful men, well-educated, white collars and trendsetters, etc. The high-end products like international brand, imported products, new tech and new arrivals. Health products, small appliances and multi-functional products feature in improving people’s health and living quality. Special products meet the needs of gray hairs, children, fanciers and trendsetters. 100% authentic licensed; enjoy the same guarantee as the physical store. All products are legally purchased. Delivery and Pick up: Sundan will deliver the goods prior through physical stores or customers can choose to pick up at the nearest physical store. Nationwide quality assurance: whereas warranty service is required, customers shall show the presentation of the invoice. Changing or Refunding: we provide changing and refunding service within 30 days from the date of your purchase. Please see the details for reference. Delivery door to door: some cities enjoy the delivery door to door service and our Sundan staff will demonstrate how to use the product.